Nominations for the second annual Pam McConnell Award for Young Women in Leadership are open. The newly created award is named after the late Toronto city councillor, who died in 2017 of a lung condition. 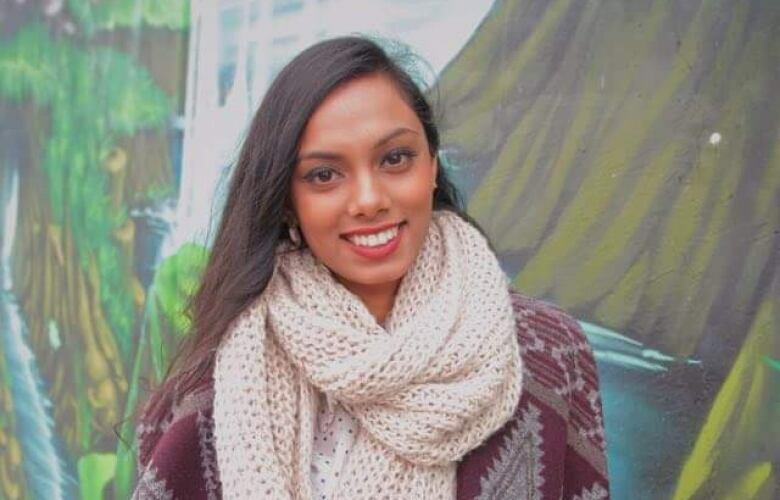 For Talisha Ramsaroop, the Jane and Finch neighbourhood can often feel forgotten. That's why for years she's worked to motivate, and create programs for, young people, bring attention to social issues and share stories from groups not often heard from, such as Indo-Caribbean women, through an initiative called The Lotus Project. Still, even with those accolades, she was surprised to be one of last year's recipients of the first-ever Pam McConnell Award for Young Women in Leadership. "It was just kind of humbling ... to be considered on that level, to be considered as somebody who's doing work similar to Pam," she said. 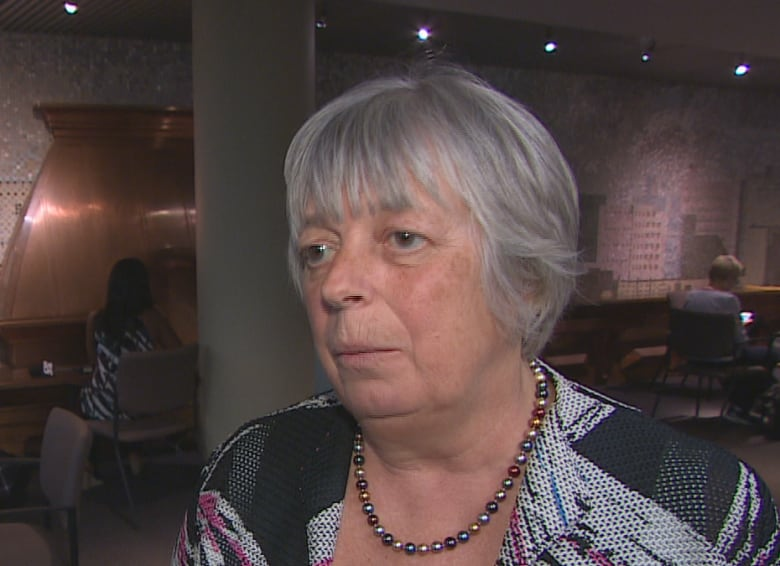 The award is named after the Toronto city councilor who died in 2017 of a lung condition. She was 71. 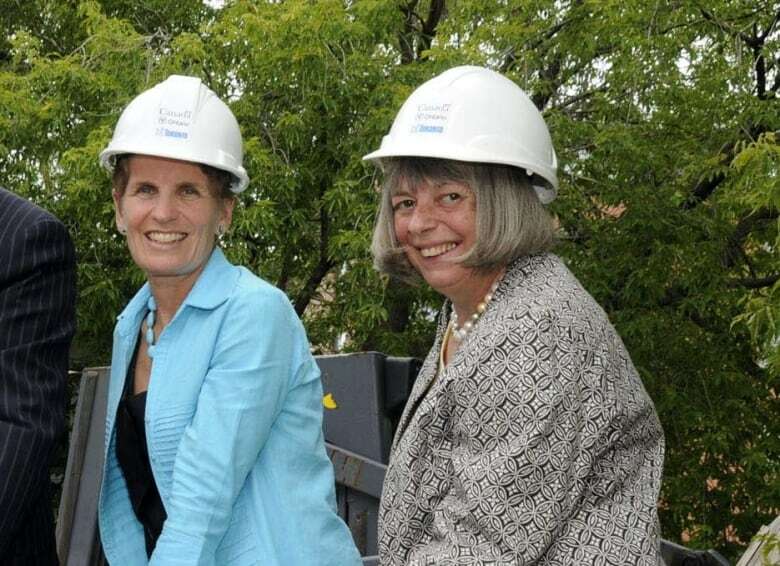 Over her decades of work with the city, McConnell pushed to increase women's representation in politics, including with the city's protégée program, which matches young women with mentors from city council. "That was definitely really, really significant to me, and something that really made me feel like the work I was doing mattered," Ramsaroop said of receiving the honour. A year after her award, with nominations for the 2019 recipients open, Ramsaroop is now encouraging others to nominate a young woman who also deserves recognition. "I think for anybody who's working in the community field you always feel kind of like imposter syndrome, right? You feel like you shouldn't be awarded for this work," she said. "Just know that your work is really important and does have an impact." 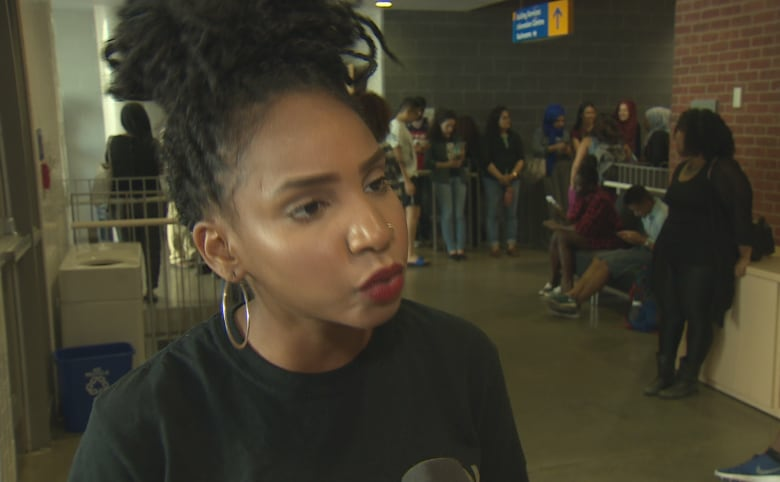 Yusra Khogali, a leader with Black Lives Matter Toronto, was also a recipient of the award last year for her advocacy and artwork. Those behind the program created the award last year to celebrate young women who continue McConnell's legacy. The nominees must be leaders in their community who've created, or worked with, programs and services aimed at helping vulnerable populations. McConnell's daughter, Heather Ann, said the award continues to be a great honour to her family. "I was unbelievably impressed by the calibre of the applicants last year and in particular the two very impressive winners," she said. "I look forward to participating in the application process and to reviewing the inspiring and diverse work of the city's youth." Councillor Kristyn Wong-Tam, a champion of the awards, said McConnell would have been pleased to see the voices of women and girls being amplified. "Pam herself knew that if women and girls were not represented, then we were not going to always get the best outcome," she said. "Pam really wanted to make sure that everybody was heard." This year, Wong-Tam said she'd like to see more stories of courageous women in the city. One of the issues close to McConnell, Wong-Tam said, was racial justice. "Making social change and advocating for social justice can make people uncomfortable and [Pam] actually welcomed being made uncomfortable. She welcomed when young women and girls would raise their voice around the power structures that kept them on the outside," she said. Ramsaroop said since receiving the award last year, she's pushed even harder to live up to McConnell's legacy, especially through her work with the Lotus Project. "Getting that award, you get more motivated," she said. Now on the selection committee, Ramsaroop said what she's looking for is simple. "As long as you're doing really good work and you're supporting other women you have a very strong chance of getting it." The award is open to women aged 16 to 29, and the two successful recipients also receive a $500 prize. The deadline for nominations is Feb. 8 and the awards will be handed out at an International Women's Day event on March 8.